Love is a beautiful thing and many couples opt to document milestones in their love story with special couple’s photo shoots. These photo shoots have become even more popular with the advent of photo sharing social media sites like Facebook, Twitter, and Instagram. These special couples photo shoots are intended to tell a love story and sites like Facebook and Instagram are the medium through which many couples choose to relay their shared experiences to friends and family. 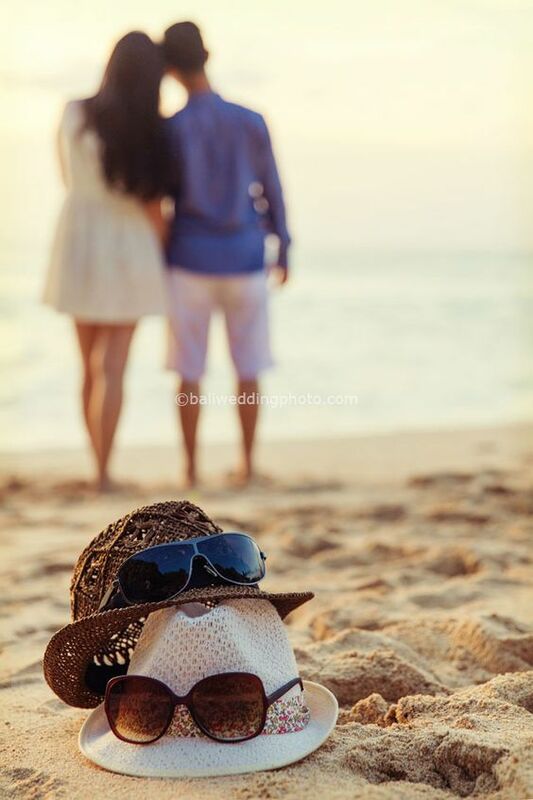 The occasion and intent of these photo-shoots vary and while many couples may opt for a pre-wedding photo shoot, others may like to chronicle many years of togetherness with an anniversary photo-shoot. Often times these special photo sessions incorporate special themes and ideas and it’s not uncommon for a couple that is contemplating a special photo session to be on the lookout for couple photo shoot ideas. 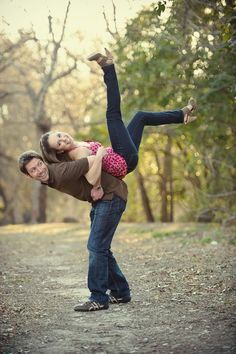 This blog aims to meet that need with multiple creative couple photography ideas that many can recreate as illustrated below or simply draw inspiration from. 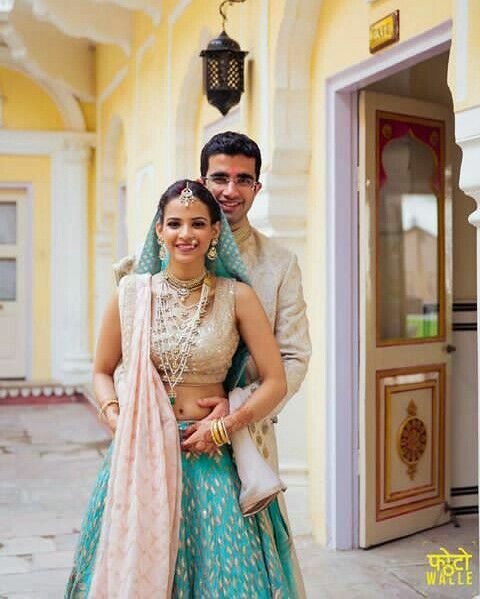 Watch this video to know more about the 10 brilliant couple photography ideas and try it out with your partner. 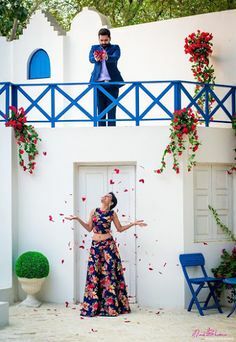 The ten 10 stunning couple photography ideas detailed and illustrated below include themes and suggestions for various occasions such an anniversary, a pre-wedding photo-shoot, a post-wedding photo-shoot, a couples photo-shoot for a special occasion like Valentine’s Day or a surprise proposal. 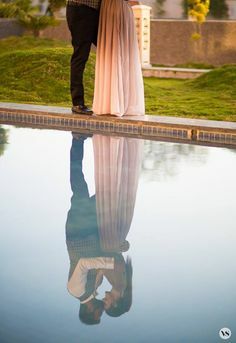 These ideas and suggestions are geared towards recording memorable moments for posterity and as mentioned before; relaying your very own love story to friends and family. In conclusion; it is important to note that all of the ideas and suggestions detailed above leave plenty of room for adaptation and experimentation. 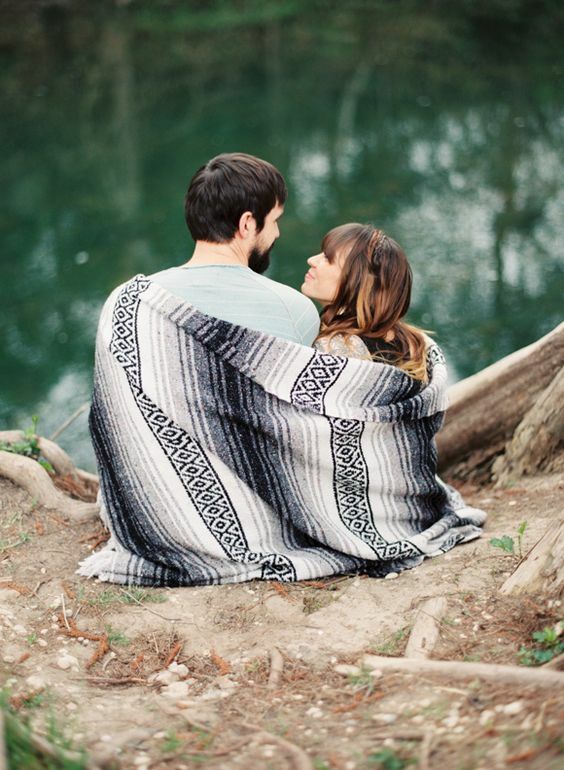 Every couple can play around with these couple photoshoot ideas to successfully execute a photoshoot that best relays their love story. These couple photography ideas are also very suitable for different couples at different points in their relationship. 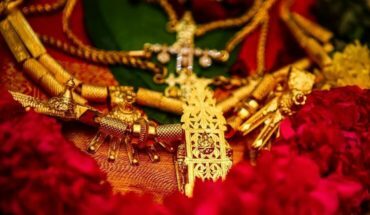 If you are ten days away from getting married; there is an idea for you here and if you are celebrating a few successful years of commitment; there is something for you too. The primary agenda is to help every couple document their relationship with gorgeous photographs.